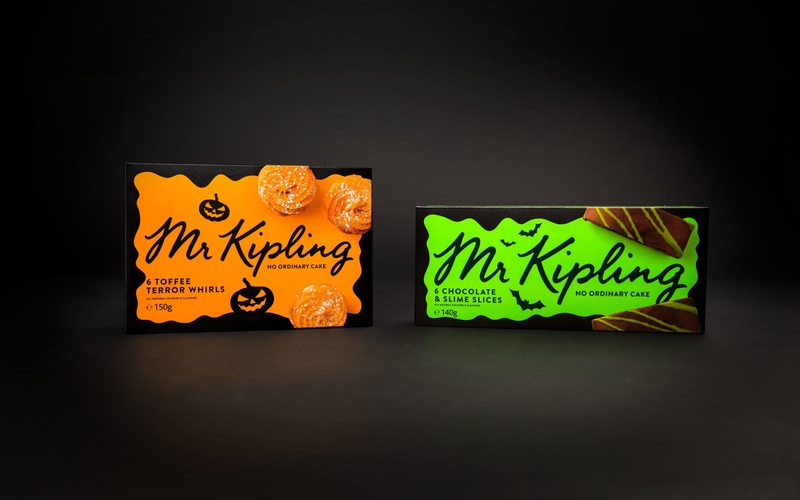 Introduce Mr Kipling to a whole new audience of millennials in the US and Australia as the go-to treat of choice. 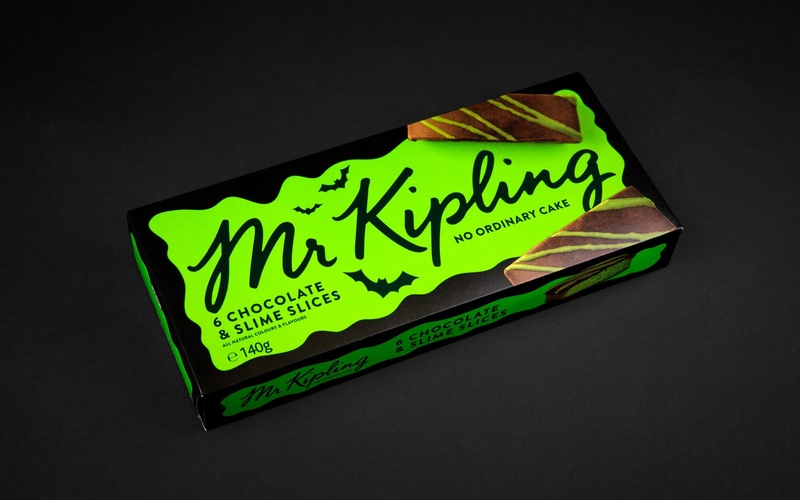 Although a much beloved brand at home in the UK, no preconceptions in these new markets meant we could knock the nostalgia angle on its head and get to the heart of the product proposition. 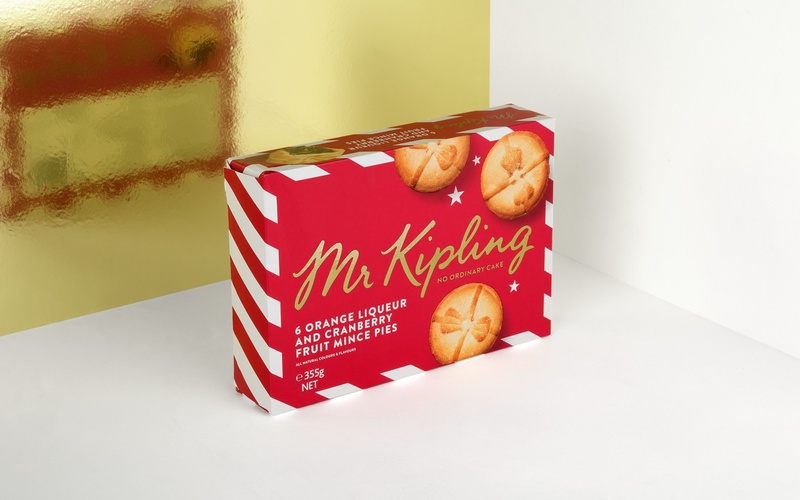 Front of pack focusses on establishing Mr Kipling’s creations as icons in their own right, backed up by a strong and simple brand mark. 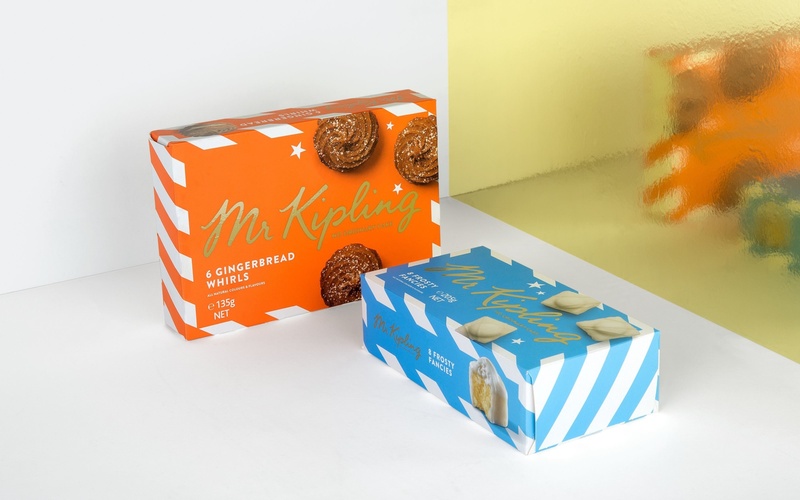 Bright and fresh pastels were inspired by the patisseries of Europe. 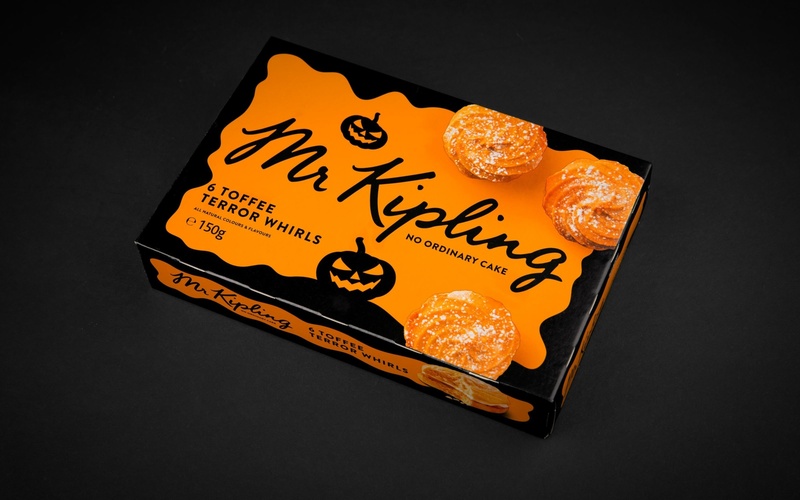 Mr Kipling could compete on quality in both markets so we chose to hero the cakes on the front of pack, accompanied by shots of prominent ingredients wherever possible. 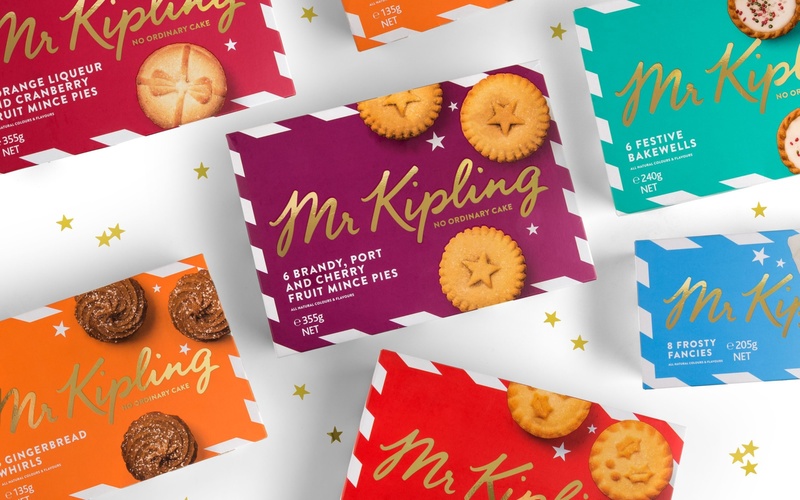 For seasonal products, we ramped up the personality — introducing a different photography style and seasonal design elements to give a clear point of difference to the year round range.